This beautiful home is getting a NEW KITCHEN! Take a look at the photos but imagine new cabinets to the ceiling and a fresh coat of paint throughout the main living areas. 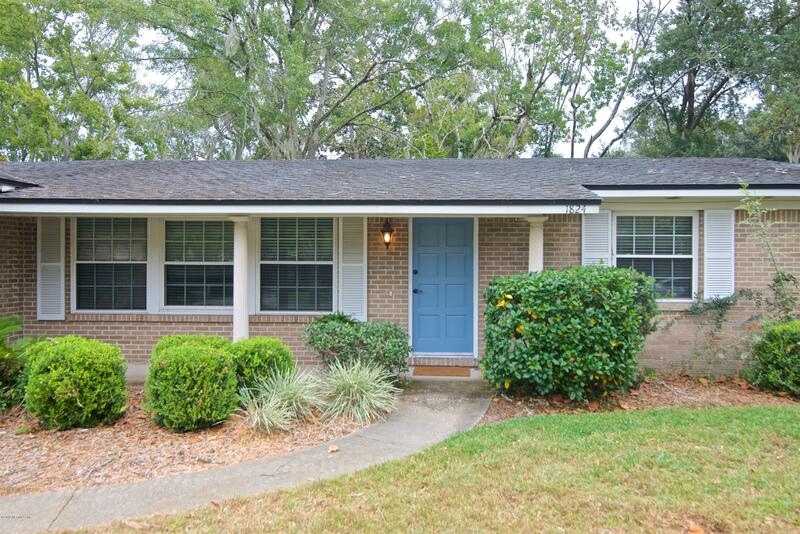 This brick 3 bedroom, 2 bath home is in a fabulous established neighborhood. 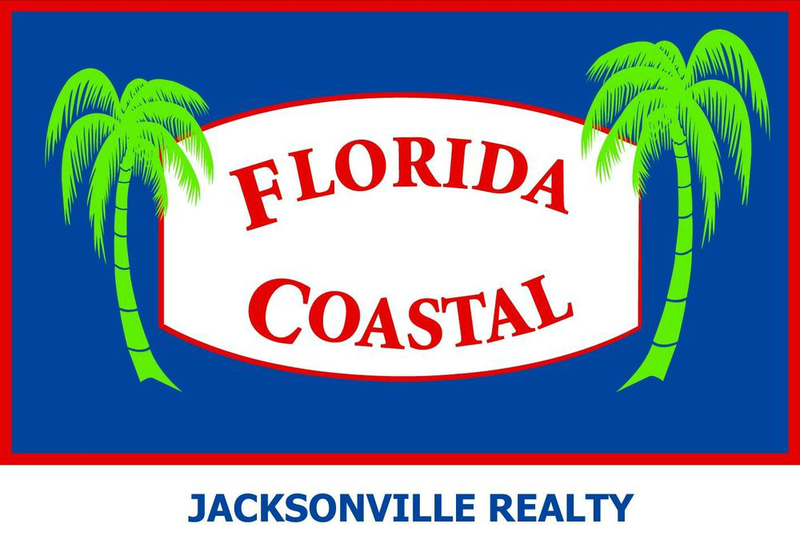 You will love the Engineered Hardwood floors throughout the home, (tile in bathrooms). Notice the Crown Molding in every room. Wood blinds in every room. Kitchen opens to spacious family room with fireplace and french doors to a large back yard. Enjoy this large lot (92 x 110), plenty of room to play and even room for a pool. New Duct work in 2012. Roof 2006. HVAC 2012. Re-plumbed. You will love this neighborhood, great people that love living close to the beach but in a quite area. A traffic light on Penman is a bonus!